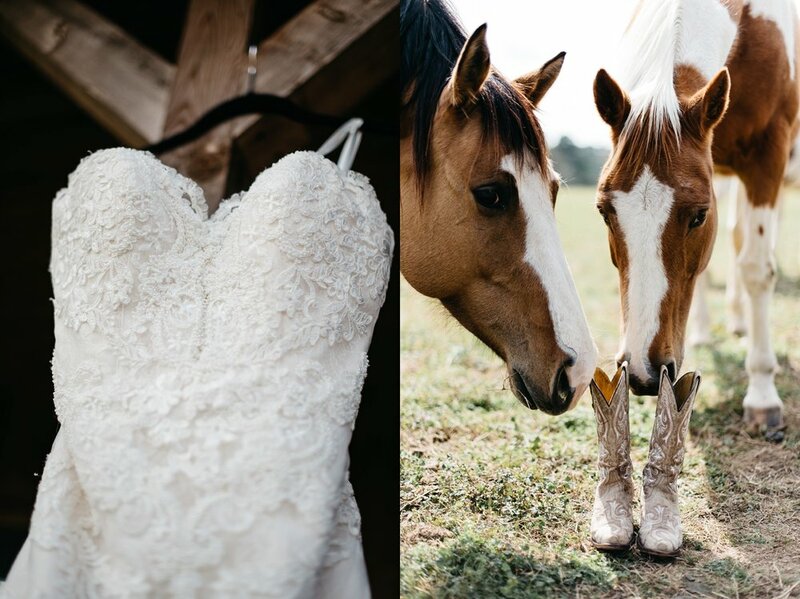 Kayla & Jared's Wedding — Still Co.
Scenic horse farm + incredible florals and decor + laid back and beautiful bride and groom = one amazing day. 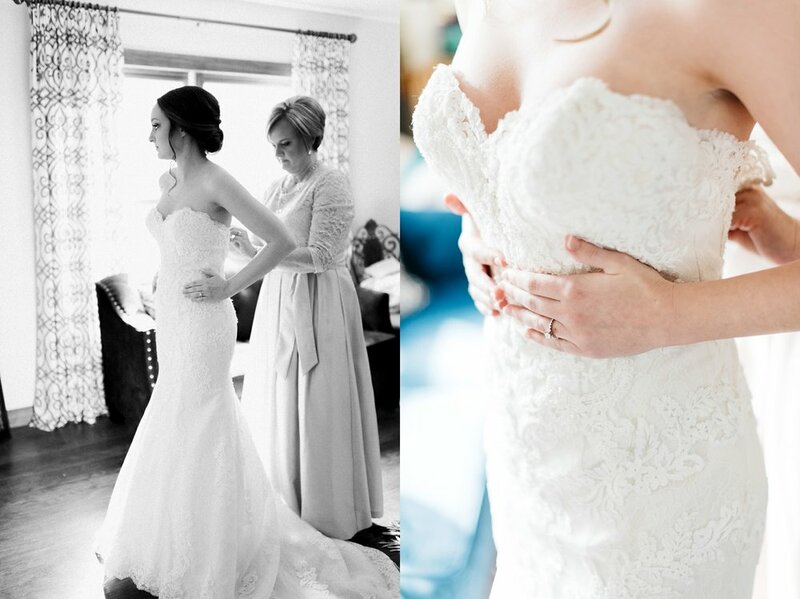 We thoroughly loved getting to know and work with Kayla and Jared. From start to finish they were so easy to work with and had a really sweet wedding day. Everything flowed so nicely especially thanks to Lisa at Hankal Events, she always makes our jobs easier! Kayla and Jared opted to have a first look which allowed us to take a majority of the photos before the ceremony. It was sweet watching these two get to spend more time together on their wedding day. We loved their ceremony along with their bubble exit!! Bubble exits are so much fun. The evening got chilly as the sun went down but a nice fire in the barn along with good food and dancing really heated the night up. Enjoy some of our favorites below!